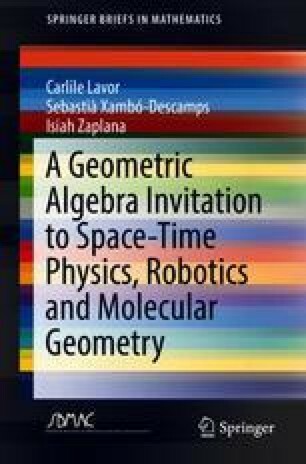 The concept of geometric algebra (GA) arises out of the desire to multiply vectors with the usual rules of multiplying numbers, including the usual rules for taking inverses. From that point of view, the construction of GA is an instance of a powerful mechanism used in mathematics that may be described as creating virtue out of necessity. In general, this mechanism comes to the rescue when the need arises to extend a given structure in order to include desirable features that are not present in that structure.